What Happened to My Author Picture in Google Searches? | Rain Marketing + Consulting Inc.
Home Blog What Happened to My Author Picture in Google Searches? What Happened to My Author Picture in Google Searches? The only constant in life is change, and Google’s recent decision to remove author photos from search results may cause many to misunderstand actual developments. Has Google abandoned authorship? Absolutely not. Let’s unpack what we know so far. 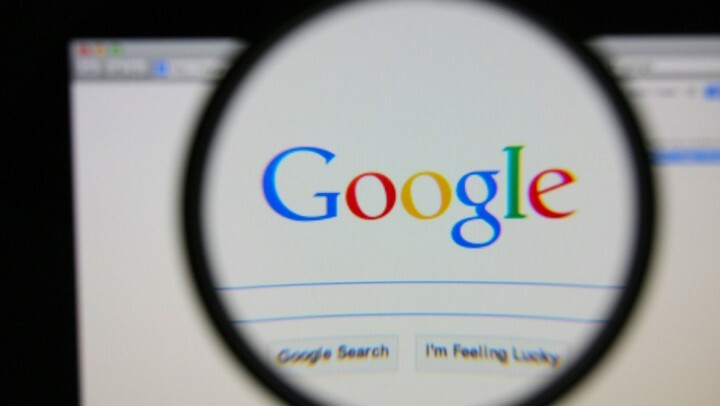 In an announcement yesterday, Google’s John Mueller revealed that Google is dropping the author photo in search results, as well as the Google+ circles count in an attempt to clean up the search engine’s results page. The announcement went on to say that testing results had shown that click-through behavior on the new result was similar to the previously more cluttered approach. Does this mean that authorship is an abandoned experiment, or that we should stop concerning ourselves with the concept? Absolutely not. In fact, this could be a great development for those who have focused upon this tool within Google +. The absence of photos will, in all likelihood, cause most people to ignore authorship. That will enhance the performance of those who take advantage of the ability to claim original content, thereby increasing the value of their own authored content and the associated sites from a Google perspective. Google has not removed authorship from the Google+ profile, nor its algorithm. Authorship will still show up in a “byline” on the search result, and will still impact trust and credibility scores. Google’s Matt Cutts, speaking at an international SEO event “SMX Advanced” just last week affirmed the importance of Google’s authorship initiative and stated essentially that it is far from being fully developed and implemented. Authorship matters. Be an author. Claim and attach your authorship to relevant content you’ve developed.